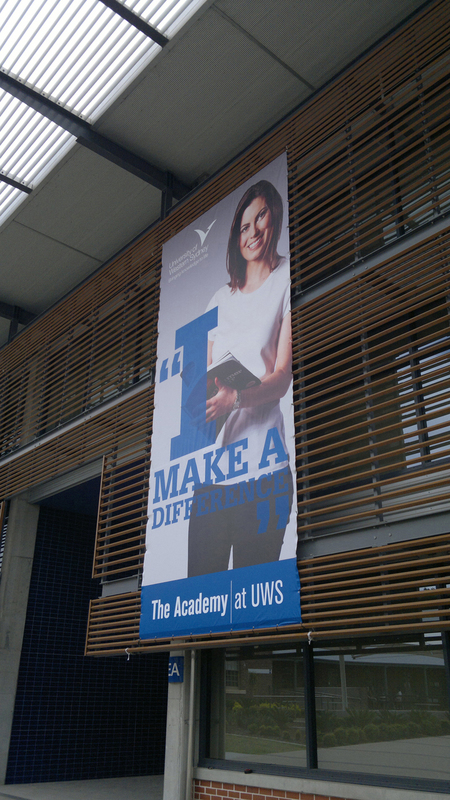 Get your message across using digitally printed vinyl banners complete with hems ropes and eyelets or alternatively print on other materials such as mesh or trilobal. For larger banners sail track systems are also available. 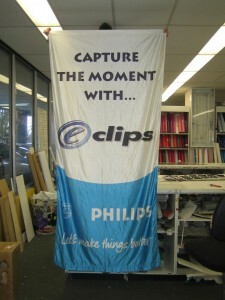 Your new banner can attract new business by generating traffic and selling products. They’re the perfect choice for promotional events and introducing customers to products and services they may not have otherwise purchased. When you work with SignKing you can customise your banner to your exact needs. The sizes and colours available are virtually endless. Whether you need to create a huge commercial banner for your company or design a small birthday banner for a party, we’re here to help. 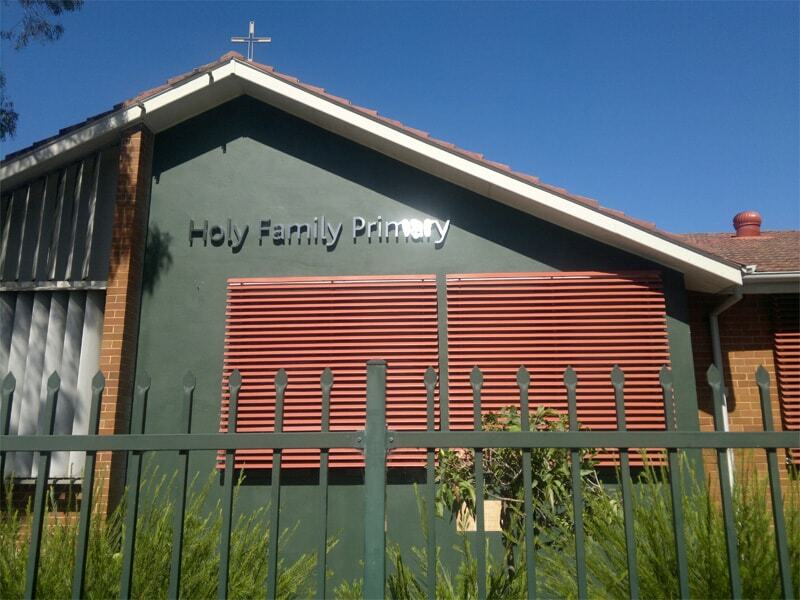 There are many reasons banners make such a great choice, including the fact that they’re incredibly easy to install. Keep in mind that one of SignKing’s many services is installation. We’ll come directly to your site to install your banner so you can get right to the business of advertising. In fact, we’ll come to your site before the banner is ever made. We know that you may need assistance deciding on the size, type, and colour scheme. Our experienced professionals do on-site visits to give you the most accurate quote possible. You can also submit a quote directly to us. Either way, we make every effort to get quotes back within 24 hours. If you’re looking for a high-quality, affordable way to advertise your company, or a specific service or product your company offers, then banners may be the perfect choice for you.